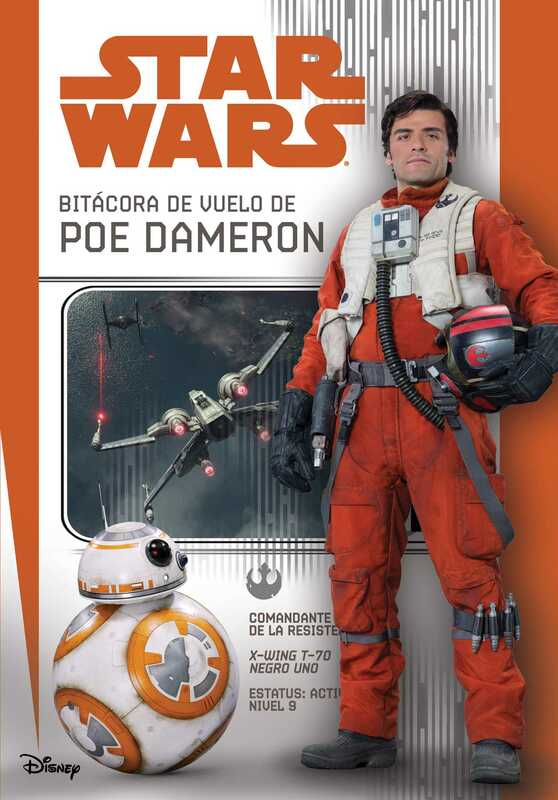 Filled with dossiers, pilot profiles, and now translated for Spanish-speaking fans, here are Poe Dameron's files, collected into one flight log. Translated for Spanish-speaking Star Wars fans! Learn what the best pilot in the galaxy's life was like before joining the Resistance; get complete details of his mission to Jakku; and read the harrowing account of Black Squadron's daring attack on Starkiller Base!